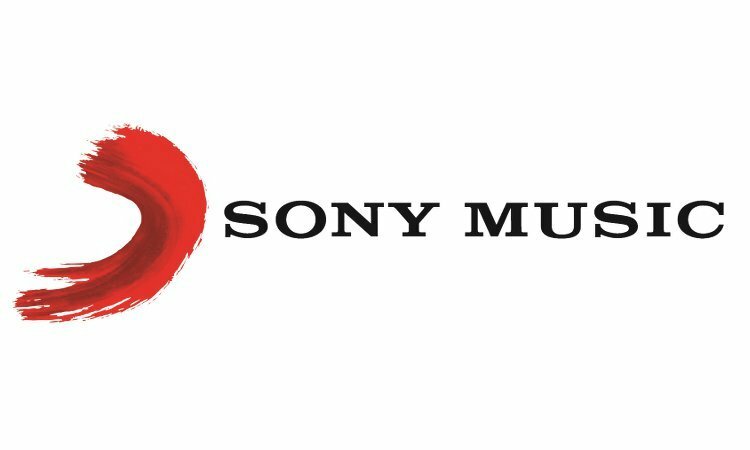 Sony Music CEO Rob Stringer this week gave a lengthy address to Sony Corp investors in Japan – telling them that his company “would like there to be as many competitive [streaming] platforms in the marketplace as possible”. Speaking in Tokyo on Tuesday (May 22) – just hours after Sony Corp confirmed its acquisition of a majority stake in EMI Music Publishing – Stringer covered a range of topics including Sony Music’s financial optimism, the promise of emerging markets and the performance of distribution company The Orchard since Sony fully acquired it in 2015. 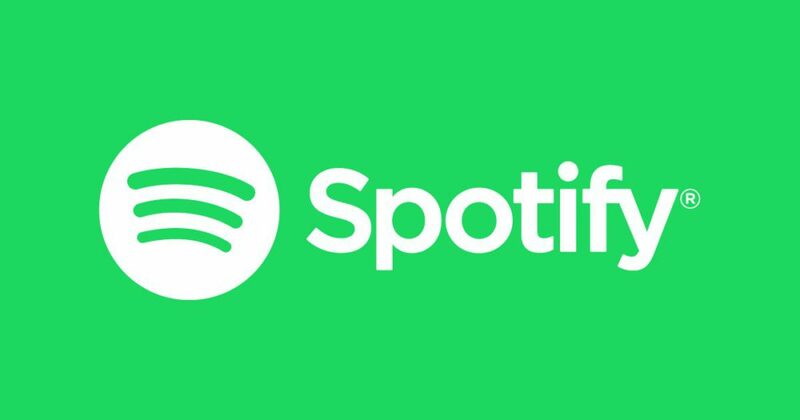 He also addressed investor concerns over Spotify potentially growing its global market share to a level of unrivalled dominance – in addition to the much-discussed prospect of streaming platforms becoming ‘labels’ in the future by signing artists directly. “Currently Sony Music is the No.2 global music company with 25.1% market share in the markets where we operate outside of Japan,” said Stringer, referring to Sony’s performance in its last fiscal year (FY 2017) – the 12 months to end of March 2018. “We are clearly encouraged by the overall performance of the market; the global streaming market outside of Japan was up 44% year-over-year [for the industry in calendar 2017]. This drove an overall market growth of approximately 10.5% [outside Japan, to $14.5bn]. Speaking alongside Sony Music COO Kevin Kelleher, Stringer focused exclusively on Sony Music’s global performance outside Japan – a market which is the corporate responsibility of another Sony division not run by the British exec, Sony Music Entertainment Japan (SMEJ). “In the last fiscal year, we renewed our deals with existing partners [such as] Spotify, Apple, Amazon, YouTube and Tencent – and created a new partnership with Facebook,” said Stringer. “These partners will be integral to our industry’s continued growth and we’ve aligned our interests with them to further drive paid subscription adoption. At one point, Stringer faced a challenging question from an analyst: what if Spotify increased its global market share in streaming to 70%-plus? Would that be a risk to Sony’s business and its ability to negotiate with such a digital partner? “That would be a risk, which is why we actively encourage lots of platforms,” acknowledged Stringer. “We have to make sure we work with everybody in a way which encourages a competitive landscape. Kevin Kelleher noted that, in calendar 2017, the largest industry revenue growth came in Latin-Iberia markets and Asia Pacific (ex-Japan) – up 17.3% and 22.9% respectively. 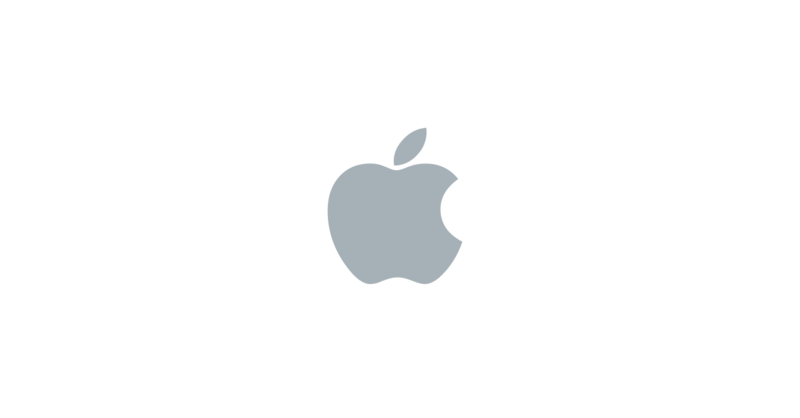 He added: “Over the long term, once markets are established, [our] focus will turn to increasing revenue per user by enhancing the product and plan offerings. Stringer then turned his attention specifically to The Orchard, announcing that Sony had nearly doubled the distribution/services company’s EBITDA since spending $200m to fully acquire it three years ago. Said Stringer. “Understanding that independent labels and artists were poised to gain market share, we acquired 100% of The Orchard three years ago to service a segment of the market that was looking for [partnership] outside of a traditional major music company. Stringer also tackled the importance of data to Sony’s modern day business – and was unapologetic about the amount of money being invested in tools to give his company an edge. “As a global company, we have aggressively invested in data and analytical tools to interpret the billions of commercial and marketing data points we receive from partners and services around the world on a daily basis,” he said. “While our capabilities are global in scale, our execution is hyper-targeted by market. With our proprietary tools, we are able to discover artists earlier and drive sales and marketing efficiency, monitor customer behaviour and guide creative decisions. “In addition, we have built artist-facing dashboards and royalty portals that make us more attractive to our artist community. Stringer added that Sony’s current content strategy is “focused on genres that are growing with the new market such as hip-hop, Latin rhythmic pop, and electronic/dance music”, while he said that the company is currently “increasing our release flow to drive market share”. The exec pointed out that his Sony Music team is keen to widen its business further into ancillary areas of recorded music. “We must expand the number of creative and business services we provide to our artists including artist management, branding, touring and merchandise, in order to increase revenue flow and build stronger and more transparent relationships with the artists,” he said. Stringer then faced some tough questions from investors and analysts. He was asked why, despite his optimism, Sony’s worldwide corporate music division (including Japan) – across publishing, records and other non-music areas such as ‘Visual Media & Platform’ – is currently projecting a decline in annual operating income for FY2018. Stringer pointed out that Sony Music Entertainment Japan was held separately from his Sony Music Entertainment division – indicating that this was an essential clarification. Here’s one reason why: Sony’s ‘music’ division in Japan has benefitted from a huge bump from ‘Visual Media & Platform’ (VM&P) revenues in recent years thanks to the runaway success of a mobile video game, Fate/ Grand Order. Sales of the game could decline in the coming years. VM&P turned over the equivalent of $2.2bn in calendar 2017. Unfavourable currency movements have also been factored in to Sony’s 2018 forecast. Stringer noted that Sony Music’s investment in data tools was bound to affect the firm’s annual operating income – but he said the idea of cutting this investment at the current juncture would be short-sighted. “I think it would be detrimental to our business if we didn’t diversify our investment opportunities over the next three years,” said Stringer. Stringer was also asked about the possibility of streaming platforms ‘signing’ artists to exclusive distribution deals – moves from which, it was suggested, the likes of Apple and Amazon wouldn’t need to generate a profit. Is that a potential future threat to the major labels? “Any time that artists are encouraged to be on one platform is a risk to our business,” said Stringer. “Obviously the moves that have been made by subscription platforms so far [for artist exclusives] are related to getting paid subscribers on their platforms. So far, we’ve been able to mitigate those circumstances. “We happen to believe that one platform isn’t a global solution for an artist as of today. We think there needs to be multiple platforms [to work with] for an artist to be successful on a global level. Analysts were forbidden from asking Stringer and Kevin Kelleher about the purchase of a 60% stake in EMI Music Publishing, but a few tried anyway.